Decorative Paper With Design of Chrysanthemums, artist unknown, 19th century, Japan. The great popularity of chrysanthemums in eighteenth century Japan led to the cultivation of many different varieties. Flowers and Festivals – Four Seasons in Japanese Prints. 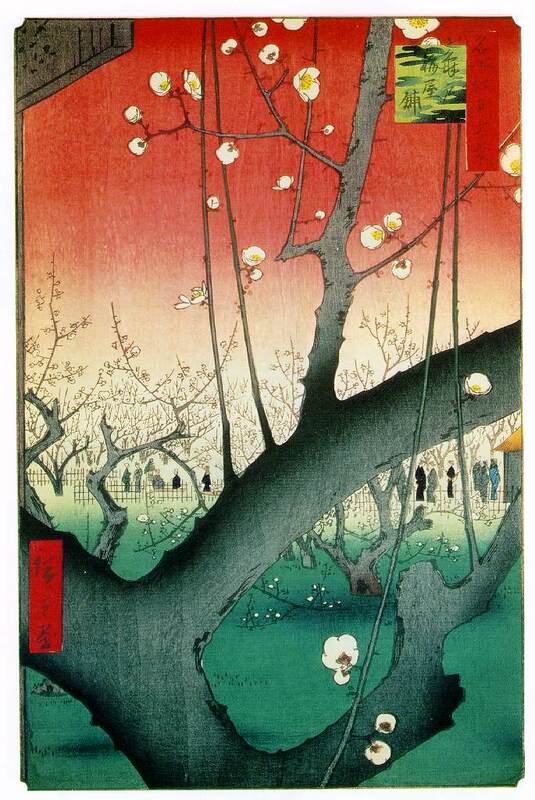 Flowers and Festivals – Four Seasons in Japanese Prints slideshow! Previous articleDigital PrintHow cute is this?